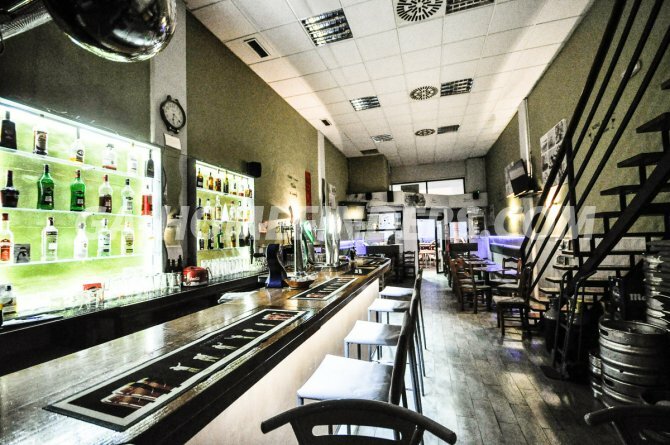 Bar in upper Gran Alacant . 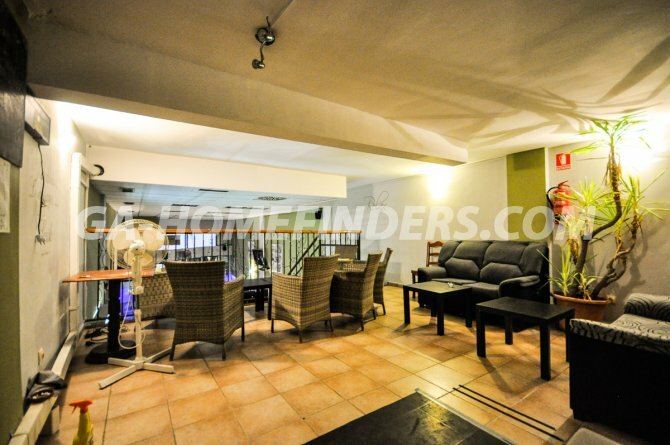 900 euros rent a month ! 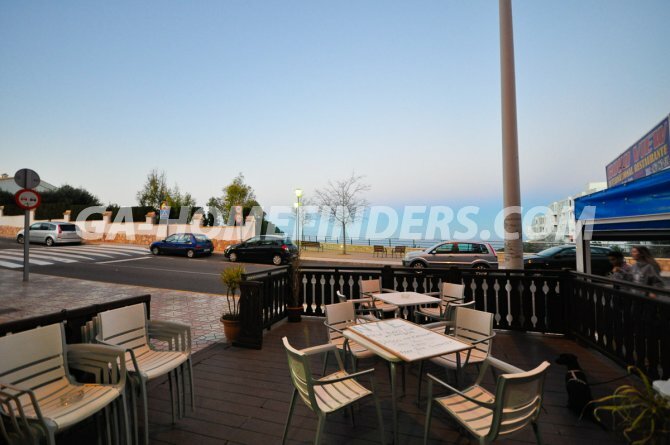 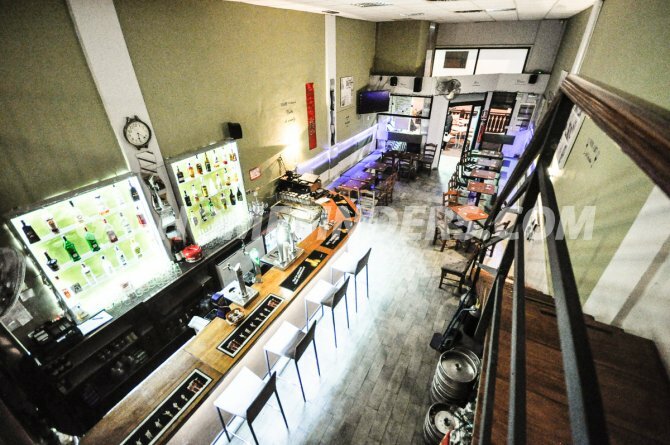 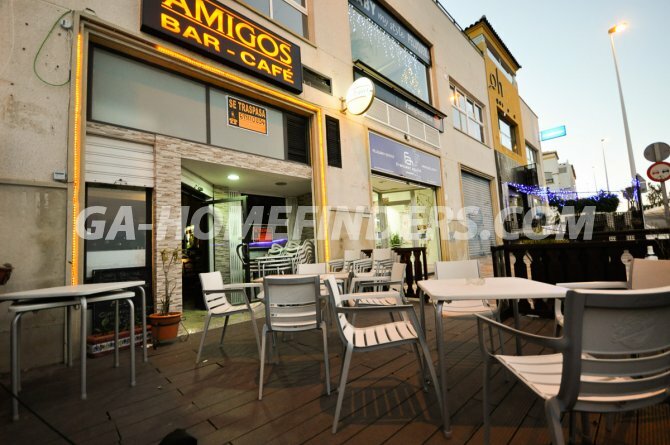 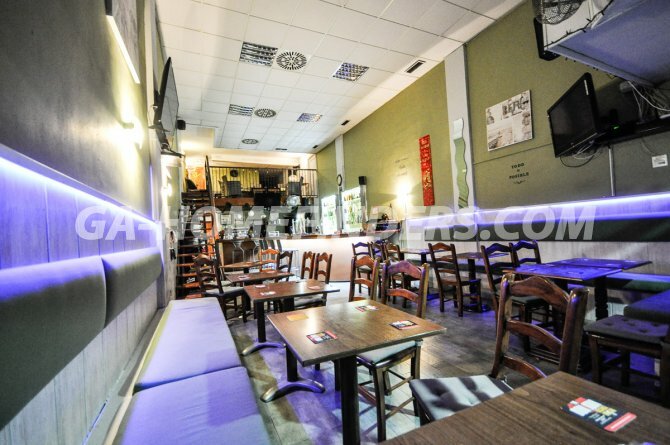 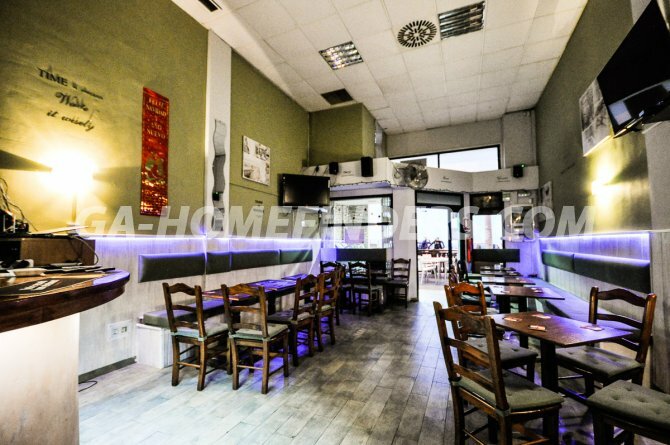 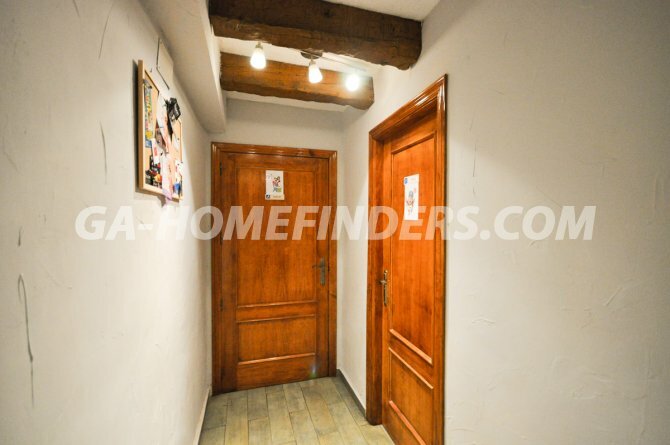 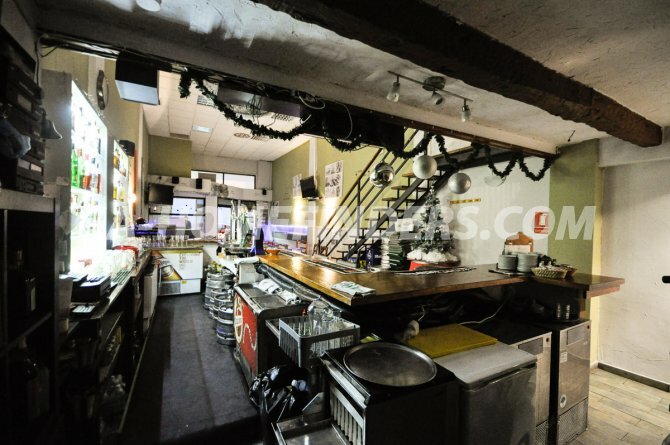 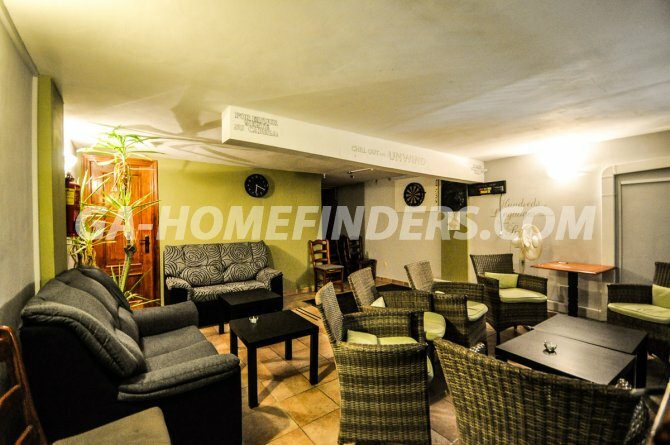 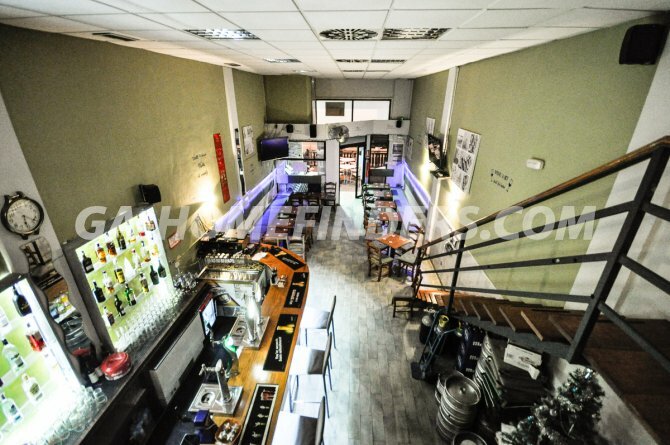 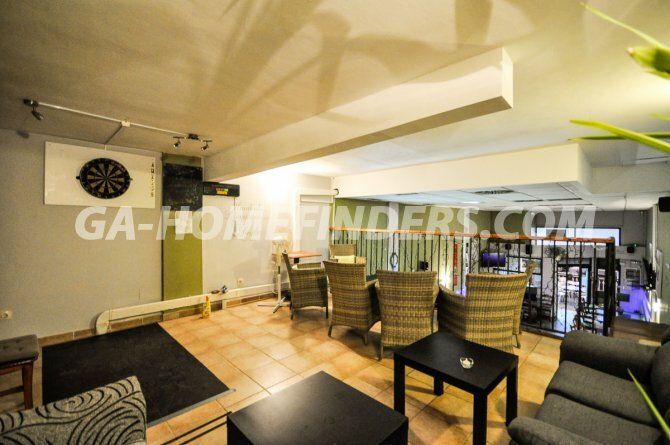 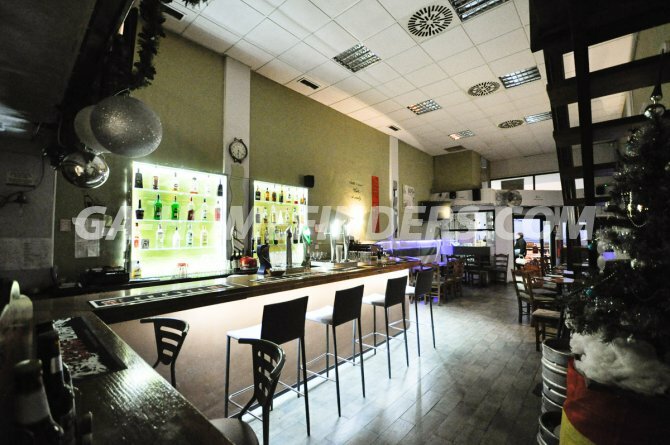 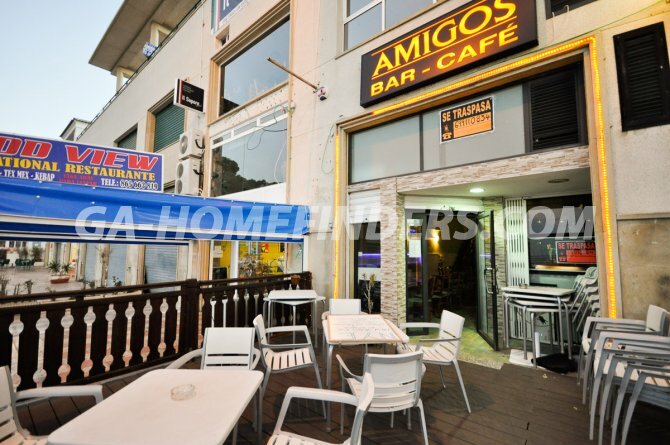 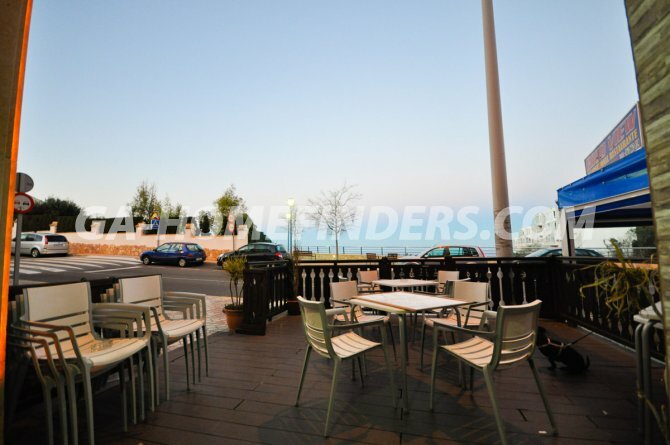 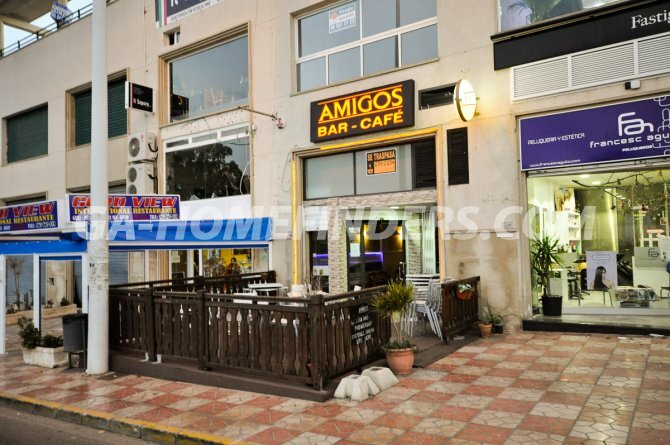 Completely furnished with all fixtures and fittings, Ground floor comprises Bar, lounge, 2 toilets and kitchen area, A pleasant seating area on the mezzanine floor, Good size terrace located at the front of the bar with lovely views to Alicante, Near the local Thursday market.